Excellent definition of Courage and Grace! Fantastic book! I was in search of something purposeful and found it through Brave Enough. 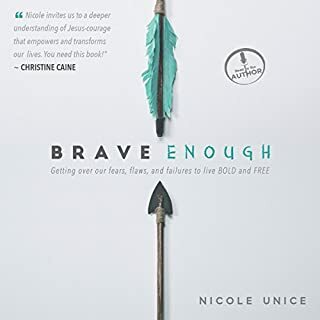 Brave Enough reminded me how much I needed Jesus, and that my courage and grace is God given.